The ICSP scholarship awards tuition-waiver scholarships ranging from partial to full tuition for up to 15 credits per term each year. 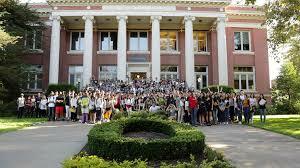 Scholarships apply to tuition only and are based on financial need, academic merit, and the ability to make presentations to diverse groups of people. Course Level: Scholarships are available for undergraduate and graduate students. Scholarship Award: The ICSP scholarship awards tuition-waiver scholarships ranging from partial to full tuition for up to 15 credits per term each year. Eligible Countries: US and non-US citizens are eligible to apply. 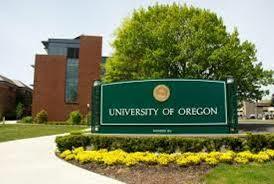 Applicants must be admissible or fully admitted to the University of Oregon. New students must apply for admission to the UO for 2017-18 by January 15, 2017. How to Apply: Freshmen may choose to complete the Common Application, the Coalition Application, or the Oregon Application. The requirements are the same, and your application will be treated no differently regardless of which option you choose. Transfers may only use the Oregon Application.